The winners have been announced. We would like to thank all participants and congratulate the winners. 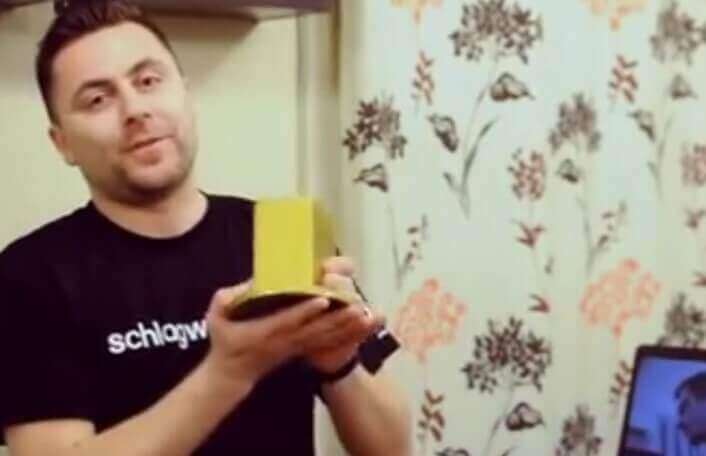 Shoot your video and upload it to us to take part in the Golden Cajon Award. Encourage the audience to vote for your video. The online vote decides who wins the award. Voting countdown: The videos with the most votes win. Chance to win two special prizes. 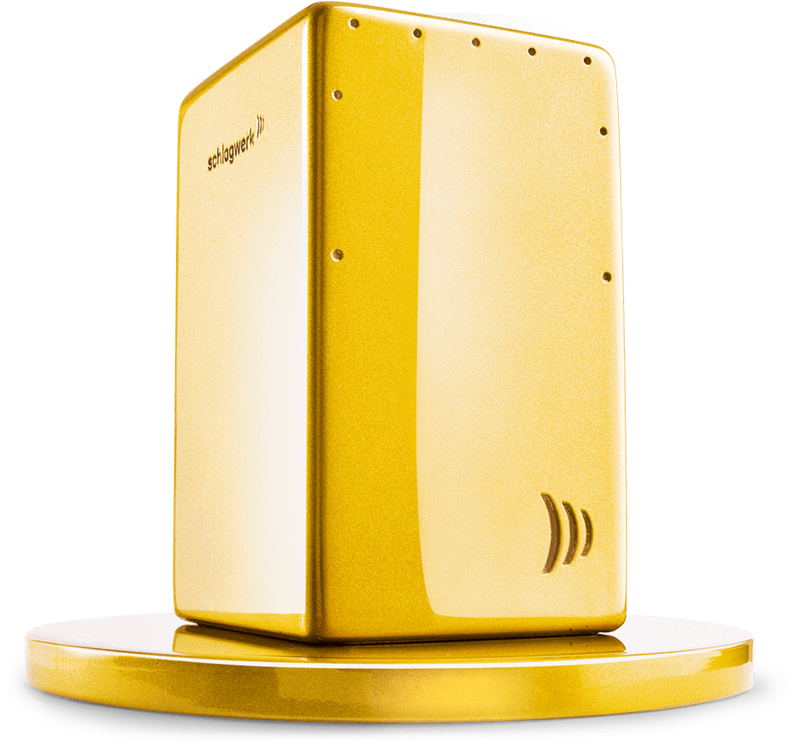 We would like to thank all Golden Cajon Award participants. It was a great pleasure to see all of the different videos. Entrants from all over the world presented themselves to the largest audience you could imagine: the internet community. The votes have now been counted and we congratulate the winners. 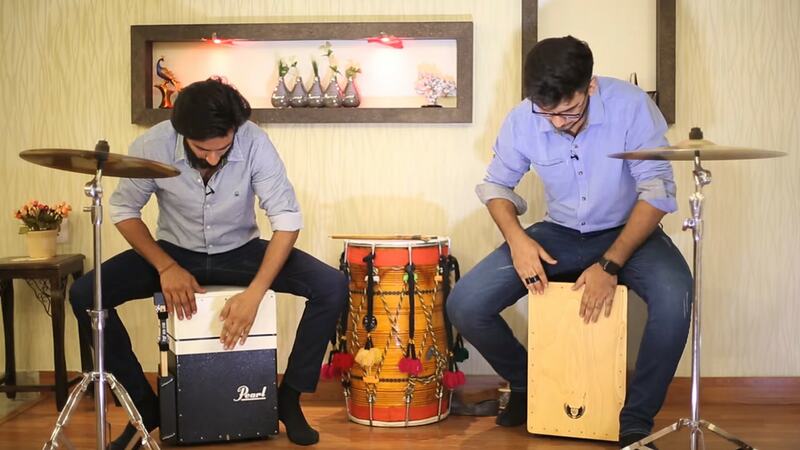 The Golden Cajon goes to Percussion Brothers with the entry „Cajon Improvisation & Synchronization“. They received 2655 votes. Our congratulations go out to India. Please enjoy your “Cajon Fineline Premium package” and 1000 euros in cash. 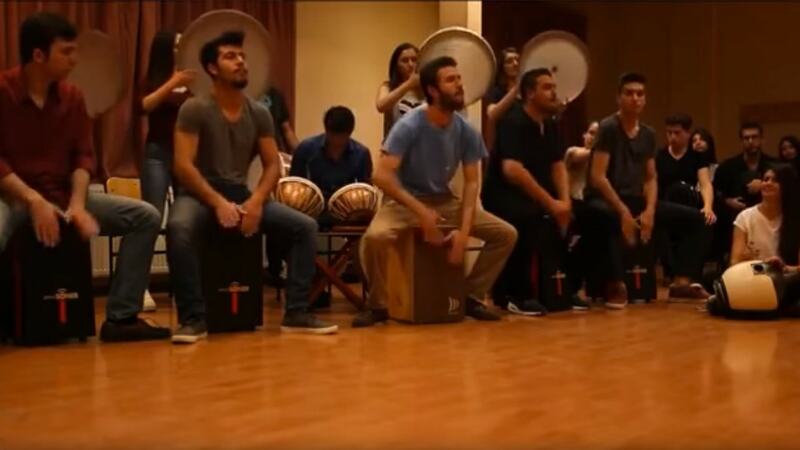 Congratulations also to Orhan Agabeyli (Ukraine, „Orhan Agabeyli“) and Hacettepe University Tımbıka Rhythm Community (Turkey, „Tımbıka Rhythm Community“). You were voted 2nd and 3rd and both win a “Cajon Fineline Premium package”. Voted 4th to 6th place were Maciej Ośmiornica („Flying fingers“), Wood Shock („Wood Shock... Jam session in SAWMILL“) und Thairi Goncalves („Michael Jackson“). Three “Soft Touch pro packages” will be going out to Poland, Italy and Venezuela. 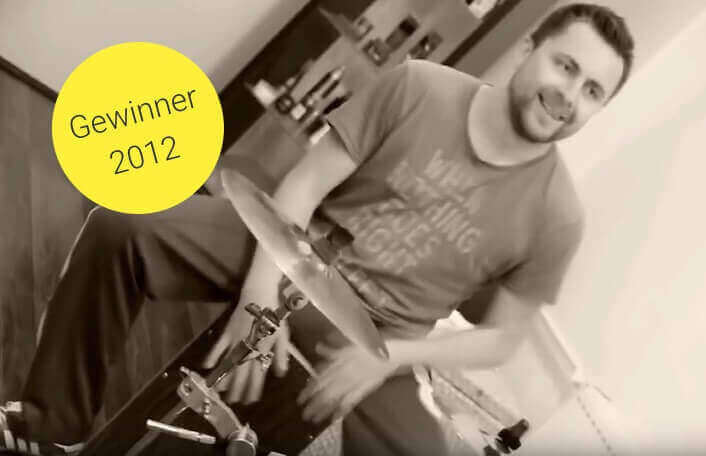 Voted 7th to 10th place were Jeff and Sam with „Summer“, Kreativ Percussion with „Kreativ im Gewölbekeller - Creative in the vaulted cellar“, Rafał Salamon with „The Grand Cajon“ and David Kandert with „Cajon solo (live)“. Four “Super Agile bundles” will be going out to the USA, Germany, Poland and Germany again. Our two special prizes go to LYH x CODE, who were able to impress the jury with their performance of „LYH x CODE“. 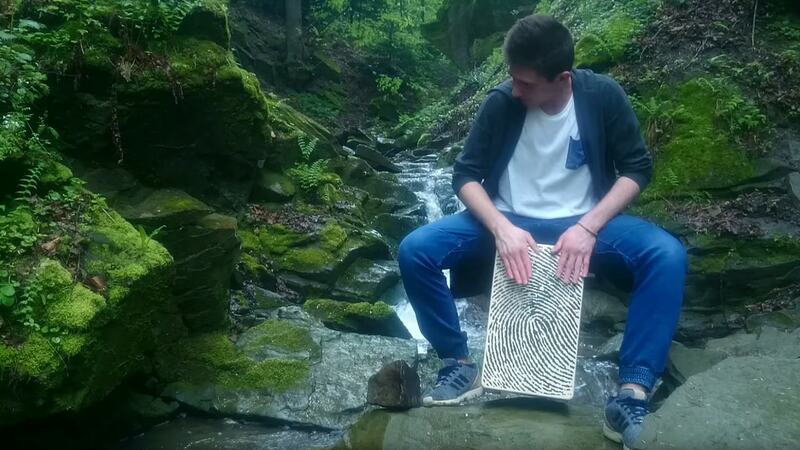 The prize for the best entry by a BAND goes to Laimonas Staniulionis, who impressed our journey with „Black Betty (traditional) cajon and asalato - Laimonas Staniulionis vocal - Julija Ritčik“. 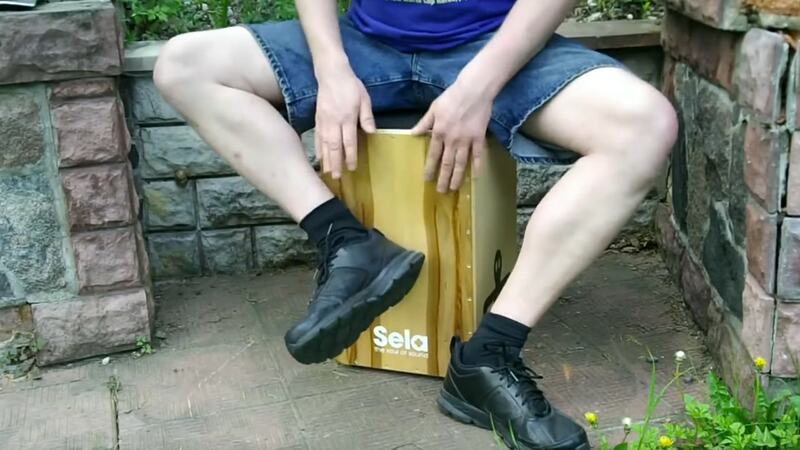 Our congratulations and a “Cajon Fineline Premium package” go out to South Korea and Lithuania. The jury made their decision – the prize for the most original performance goes to Yoon Hyuk Lee from Republic of Korea. For international high-class percussionist Rhani Krija this performance was the undisputed number 1. 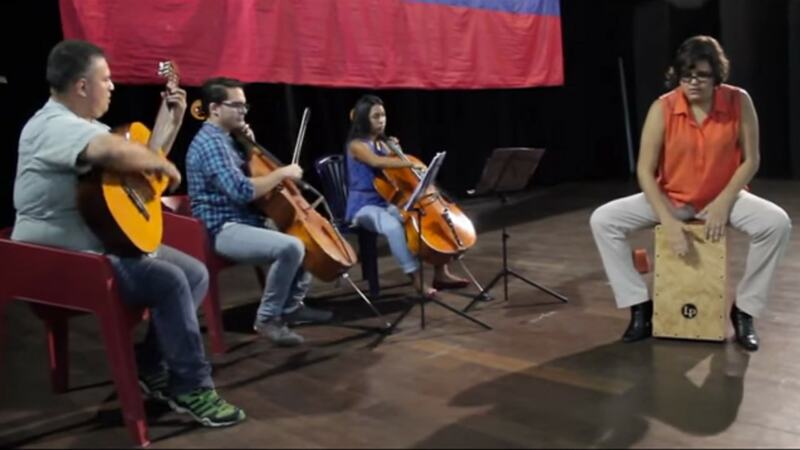 “From the first moment, I was impressed by the individuality of this video. Two original forms of arts – dancing and drumming – are combined in this video at an outstanding level of creativity.” The jury members are sure to have found a worthy winner with his interesting and well-made video. The winner of the special prize “cajon with band” come from Lithuania and convinced our jury with their video version of “Black Betty”. As there are so many great video contributions the jury’s decision to find a winner was not easy at all. Creativity, quality and independence were the key attributes of the winning video. Catrien Stremme explained the decision with her words: “what an outstanding cover. 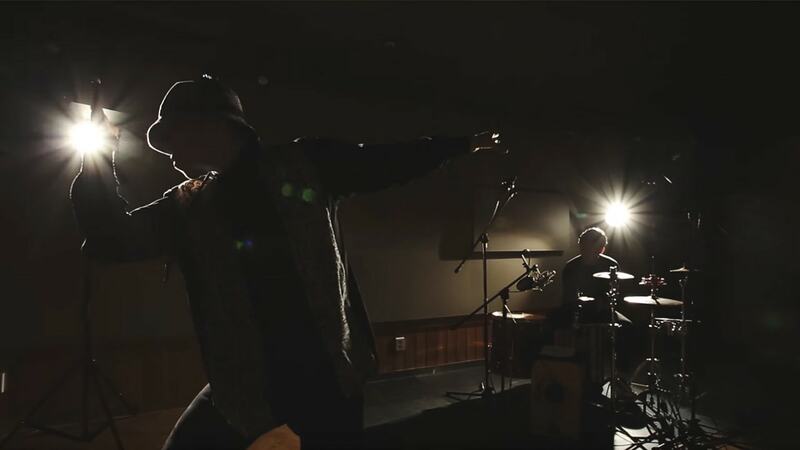 A very independent unplugged version full of surprising moments”. We have decided upon the winners of the online voting competition and informed them by email. A professional musician, a vlogger, our boss. They decide who wins the two special prizes. Schlagwerk's Managing Director and one of Germany's main cajon ambassadors. World-class percussionist, who has worked with stars like STING and Bap. Freelance journalist, musician and maker of the drumblog CATwithHATs. In a very small joiner’s workshop, barely larger than a living room, Gerhard Priel founded Schlagwerk in 1982. Starting as a passionate music fan and instrument builder he made his company to one of the most famous percussion manufacturers in the world. 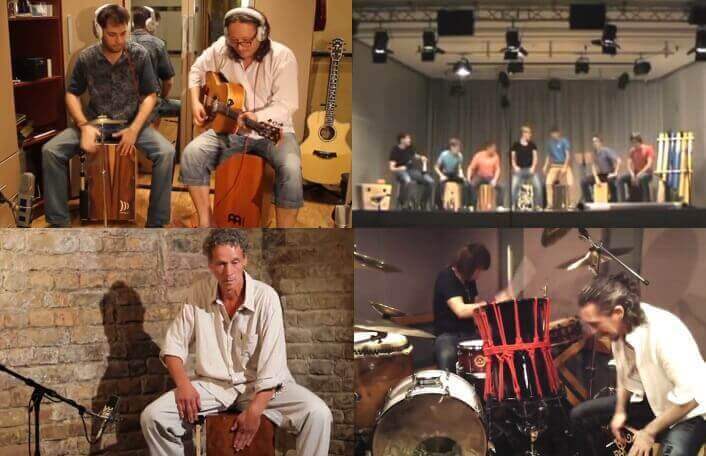 Gerhard Priel was essentially involved in the world wide success of Cajons and back in the 90s he set a quality and sound standard with the Cajon la Perù series that is even valid today. Schlagwerk is the first manufacturer that produces large numbers of high quality Cajons. 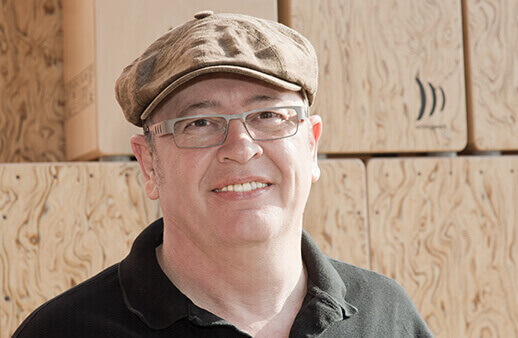 Even today Gerhard Priel and Schlagwerk are big influencers of the market by inventing a high number of innovations like the first Cajon assembly kit and countless Cajon add ons. Rhani Krija was born in Essaouira, Morocco, right in the heart of the Gnawa culture. Rhani Krija grew up listening and exploring many different North African music styles, which formed the basis for his musical work today. In February 2003, Rhani was invited by STING to record percussion tracks for STING´s new album "Sacred Love", which was released later that year. The collaboration continued on STING´s DVD "Inside - The Songs Of Sacred Love", on which Rhani is prominently featured as the percussionist of the band, followed by the worldwide promotion tour for the "Sacred Love" album, which kept him busy until the end of 2003. 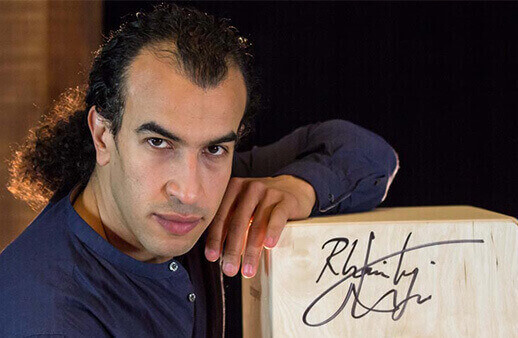 Since January 2004, Rhani is on the road again with STING as the percussionist in STING´s band on the "Sacred Love" world tour, and he feels privileged that his work with STING not only gave him the opportunity to share the stage with "the man himself", but also with jazz greats of the likes of Herbie Hancock and Chick Corea. Where can you find a modern, independent coverage about the international drum scene? Online at CATwithHATs.com. That’s an informative video blog with the slogan “look, laugh, learn!“. 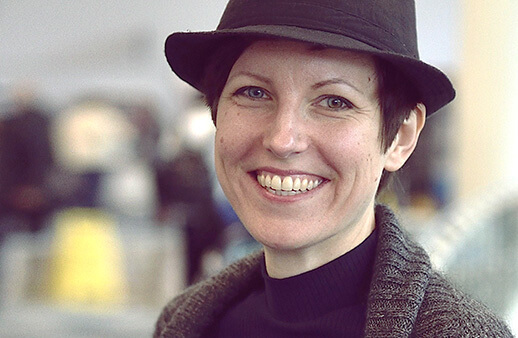 At the same time CAT with HATs is the alias for the maker of the platform: Catrien Stremme. She is familiar with many sides of the music business and started as a player, studying at the Los Angeles College of Music. In Berlin she used to play and teach the drums for a decade. In addition she published two drum method books called “Get Ready: Play Drums! 1 & 2“. By now she works as a freelance journalist in Munich and covers drums scene news among other things. Initially she wrote for the German magazine „DrumHeads! !“, but now she reports for the magazine „drums & percussion“ and her own blog of course. 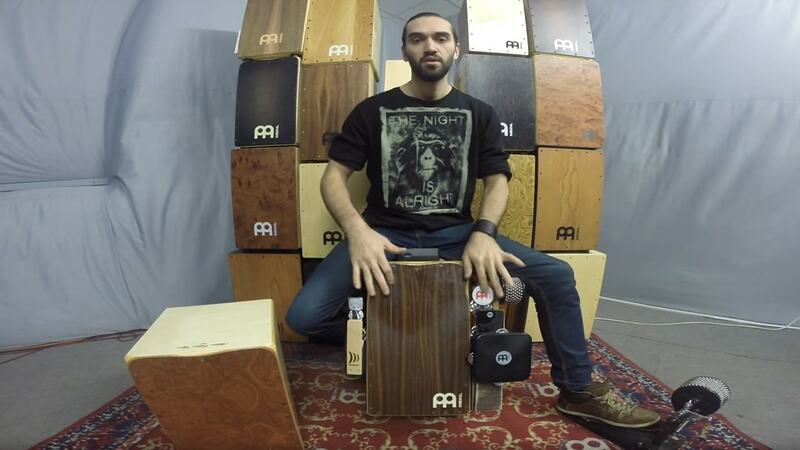 The set consists of: Fineline Comfort Dark Night, Cajon Bag, Cajon Pedal incl. ProSafe-Bag and HeckStick SideKick Set. 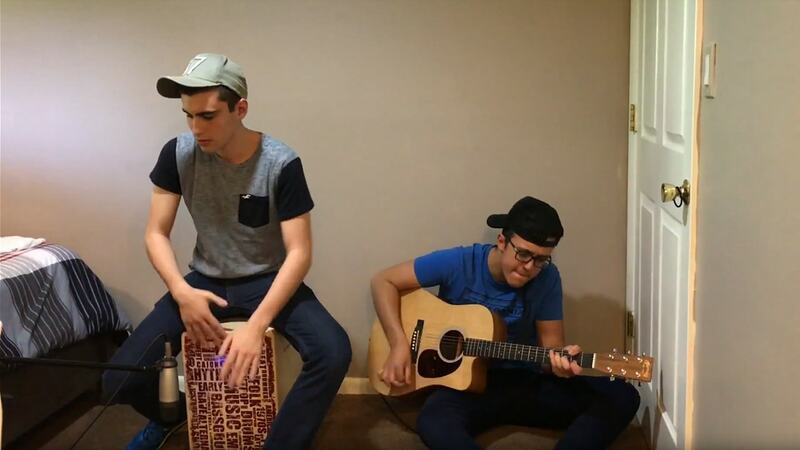 The set consists of: 2inOne Cajon Dark Oak Soft Touch, Pad Retro, Cajon Cabasa and Cajon Bag. The set consists of: Cajon Super Agile Silver Lining and Cajon Cabasa. 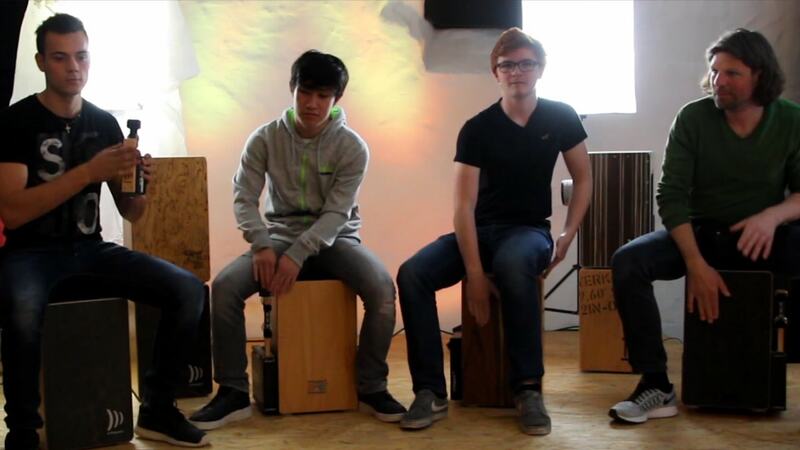 For the Schlagwerk jury's choice of: "Most original performance" and "Cajon with band". The set consists of: 2inOne Black Edition and backpack. 25 countries, 97 videos, 40,000 votes, more than 850,000 Youtube hits. 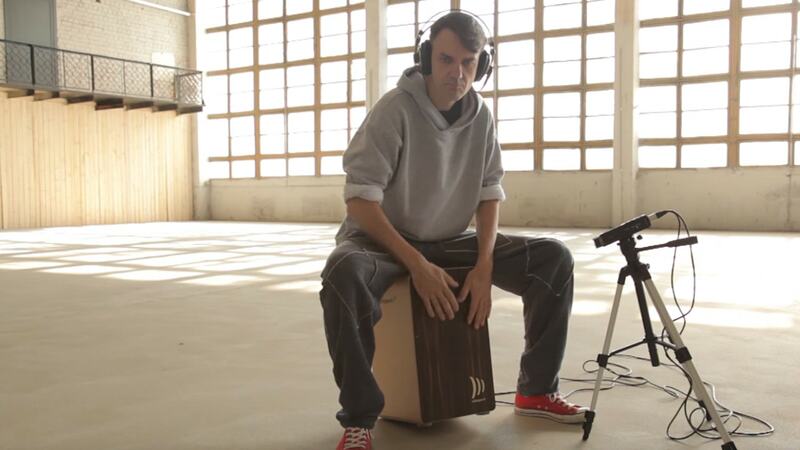 In 2012 Schlagwerk staged its first Golden Cajon Contest – with resounding success. The videos are still viewed daily on Youtube and we're now close to the million mark in terms of views . We are therefore looking forward to another successful edition of the contest. But why not see for yourself? Watch the highlights of the last contest, the 2012 winner and his thank you video. The 'Best Of' the last contest. Sanin from Niš (Serbia), contest winner. Sanin with the coveted Golden Cajon. 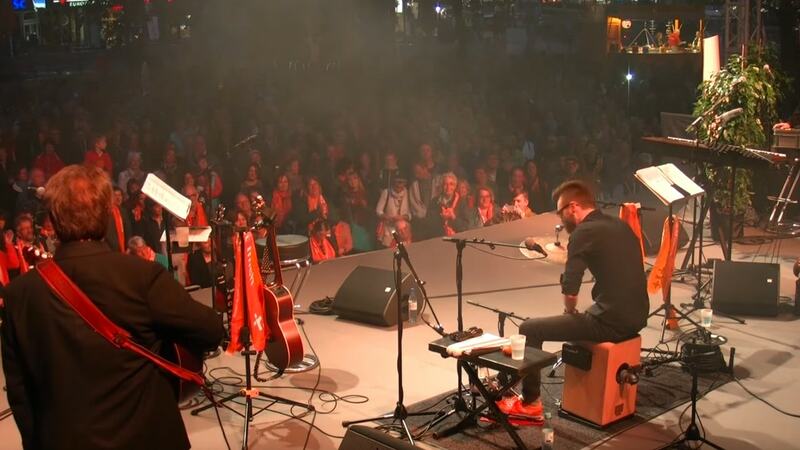 The cajon success story in Germany is closely linked with the name Schlagwerk . 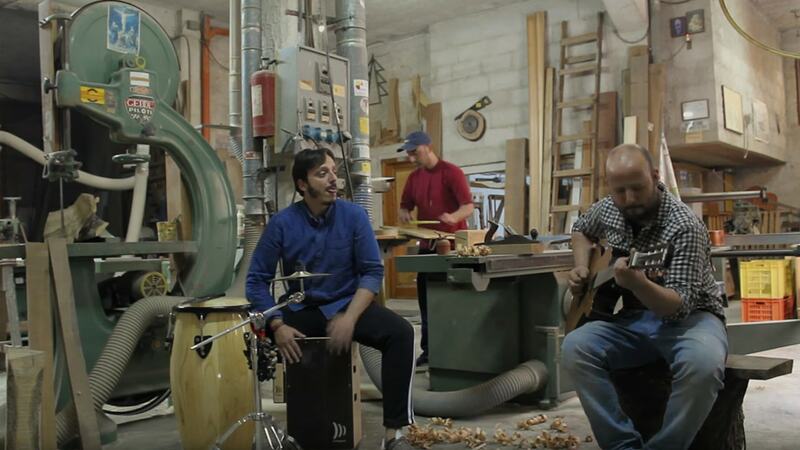 Schlagwerk Percussions produces handmade percussion instruments. The company has hand-crafted high quality percussion instruments since the early 1980s. Founder Gerhard Priel still runs the business according to the same principles that turned the Schlagwerk company history into a success story: the right sound is the key. Passion, loving attention to detail and perfect hand-crafting go into every instrument. Do you still have some questions about the contest or other matters? Answers can be found on our FAQ page. You can contact us in two ways. Email us at award@schlagwerk.com or send us a message on Facebook. We will supply you with regular Golden Cajon Award updates on Facebook. We appreciate sharing on social media: share this website on Facebook or Twitter.